Huge Savings! 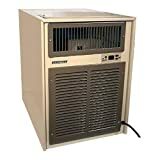 Up to 12% off on Wine Cellar Cooling Systems at Humble Opinion. 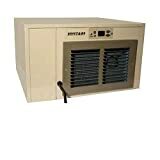 Top brands include Vinotemp, Wine Guardian, Breezaire, & Badgerpipe. Hurry! Limited time offers. Offers valid only while supplies last. 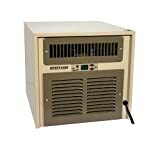 Wine Guardian 018 Through Wall Wine Cellar Cooling System (1200 Cu. Ft.) - Quietest Operation in its Class.